The U.S. and South Korea on Monday began a five-day joint air exercise on the Korean peninsula involving 230 aircraft and 12,000 American troops, in what North Korea has dubbed the largest-ever joint aerial drill. 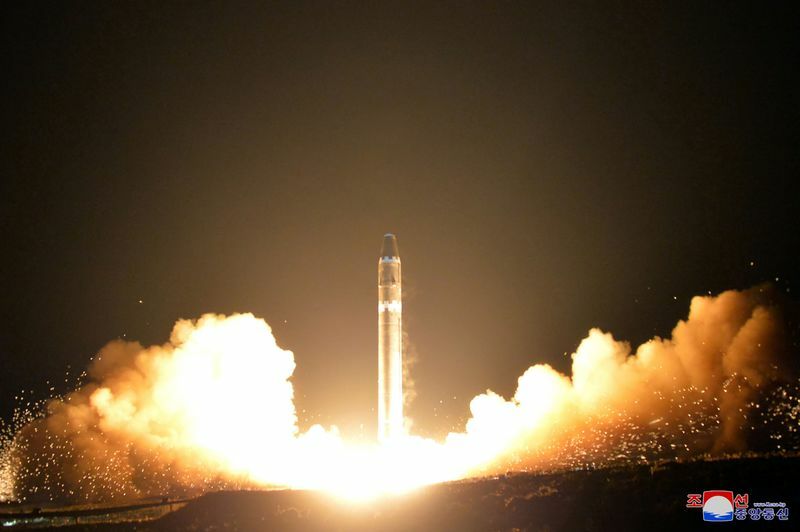 North Korea, which last week launched a new type of intercontinental ballistic missile, said ahead of the Vigilant Ace 18 drills that it would consider the “highest-level hard-line countermeasure in history,” according to the state-run Korean Central News Agency. It referred to a similar statement in September, which Foreign Minister Ri Yong Ho said may include a ground-level test of a hydrogen bomb in the Pacific Ocean. North Korea regularly cites military drills around the peninsula as justification for its nuclear and missile-testing program. 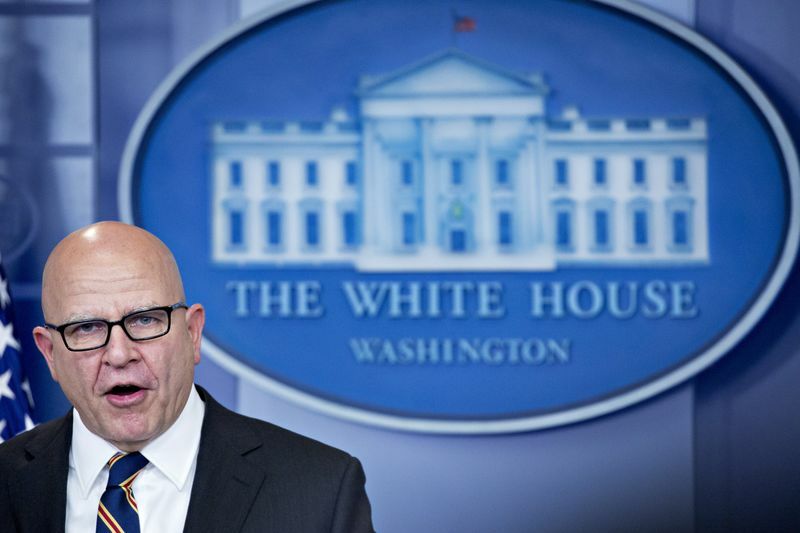 The isolated regime on Nov. 29 launched an ICBM with improved technology that can deliver a nuclear warhead anywhere in the U.S, and claimed it had completed its nuclear force. 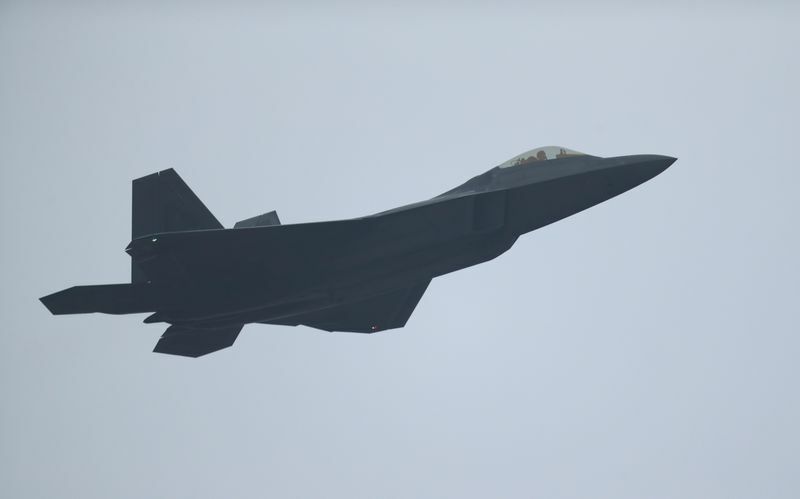 The exercise is similar in size to previous drills, but with the inclusion of six F-22s, six F-35As and 12 F-35B fighters, according to a U.S. military statement. The U.S. and South Korea said the exercises are an annual event were aimed at ensuring peace and security on the peninsula. Yonhap News reported that the allies planned to stage simulated attacks on mock North Korean nuclear and missile targets. Meanwhile, a Russian lawmaker who recently visited Pyongyang as part of a delegation from Moscow said that North Korea is ready for talks with the U.S. as long as Russia participates as a third party, the TASS news agency reported on Friday.